 At James J Fox our sampling lounge is one of the few places in London where you can still enjoy a smoke indoors. Situated on the first floor of our flagship store on St James Street, our sampling lounge can hold up to 25 people comfortably and up to 60 for an event. Why not enjoy the cigar you purchase with us in our lounge. Please note no dress code is required to visit our lounge.